Pay it Forward Backpack Event! 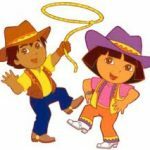 You are here: Home / back to school / Pay it Forward Backpack Event! If you’ve been a reader for awhile, you know that my “day job” is working in an elementary school. 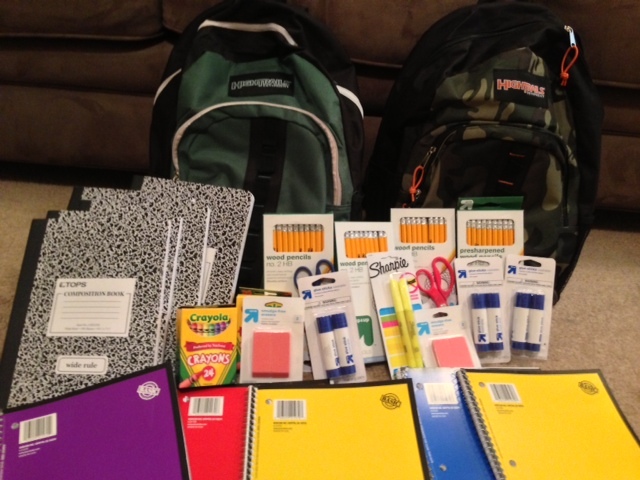 I work with low income, at risk students and every year, there is a need for backpacks and school supplies. I was grateful to be chosen once agian to participate in the Pay it Forward Backpack Event! 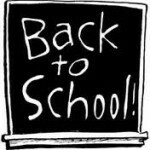 Campus Book Rentals provided several bloggers with $25 to purchase a backpack and as many school supplies as possible. I purchased all of the items pictured above for $24.96! Each year, I take my kids with me to go shopping and we choose a child from the same grade level they are in for us to shop for. Knowing that there are children out there who don’t have backpacks and school supplies helps them to appreciate the things they have! Special thanks goes out to Campus Book Rentals for sponsoring this awesome event! If you aren’t familiar with them, they offer students up to 90% off their textbooks! It not only allows students to save money, it helps students make money by providing services for students to rent out their textbooks to other students. Campus Book Rentals has been around since 2007, and continues to help students live a more affordable life. I wish they would have been around when I was in college! 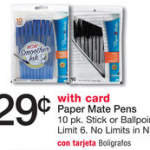 Walgreens Back to School Deals! 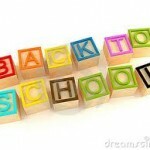 Back to School: School Supplies Round-up! 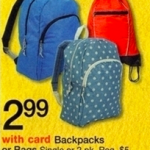 Back to School Deals 2013!